is a business coach working mostly with chief executives and senior managers as individuals and in teams; he has more than 30 years experience in financial services. A chartered accountant, he has been a stockbroker and corporate financier. Previously chief executive of Henry Cooke Group plc, a leading provincial house, he was subsequently head of private clients at national investment managers, Capel-Cure Myers, based at their head office in London. Subsequently as non-executive chairman of a number of diverse businesses and trustee of various not-for-profit ventures, his key goal is to help others become better leaders and business owners. 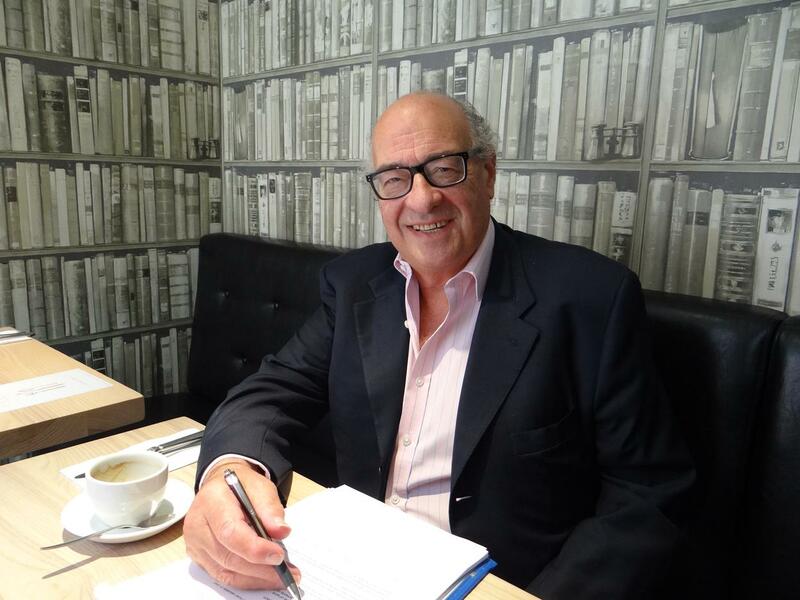 David has spent the last few years providing consultancy, coaching, interim manager & non-executive director services often to organisations where intellectual property and intellectual ability are the keys to success. These have included professional practices and leading edge technology companies as well as the SME sector in general. A Performance Poet, David Adams has developed Unlocking CreativityTM & Trustanomics interactive workshops, using the power of poetry as a means of opening up the creative minds of senior executives and others to help them improve their overall communication skills, relationships and solve the unsolvable. The results have been remarkable in unlocking creativity driving innovation and thus, improving the bottom line. The workshops are often used as a precursor to deep issue sessions, where teams and individuals are then enabled to be less inhibited, more open and thus more productive in their debates and discussions. David is a former president of the London Society of Chartered Accountants. He has been a director of the Hampstead Theatre and an accredited member of the Association for Coaching.